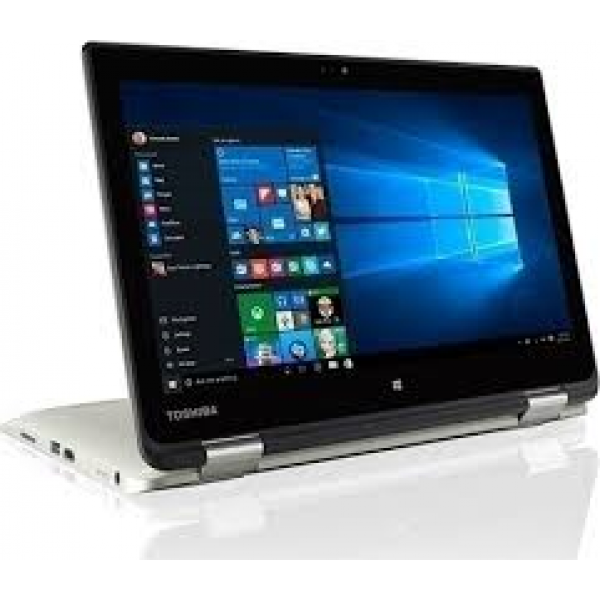 TOSHIBA Satellite Radius 11 L10W-C-10C 12"
Windows 10 Home - H Toshiba συνιστά Windows 10 Pro. 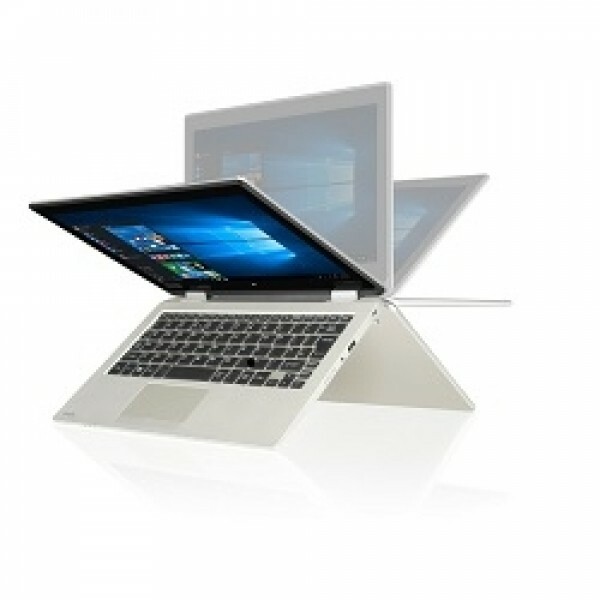 Intel® Celeron® N3050 processor with Intel® Burst Technology 2.0 . 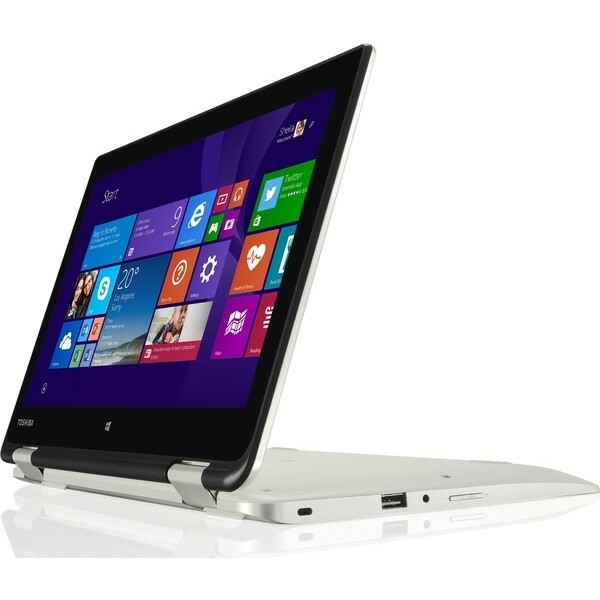 29.5 cm (11.6”) , Toshiba TruBrite® HD TFT High Brightness eDP™ touch display with sidelight LED and 16:9 aspect ratio . Satin gold finish with with hairline pattern . 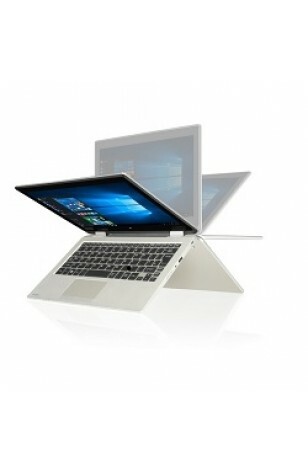 4,096 onboard MB, DDR3L RAM (1,600 MHz) . μέγιστη διάρκεια ζωής : Up to 6h .